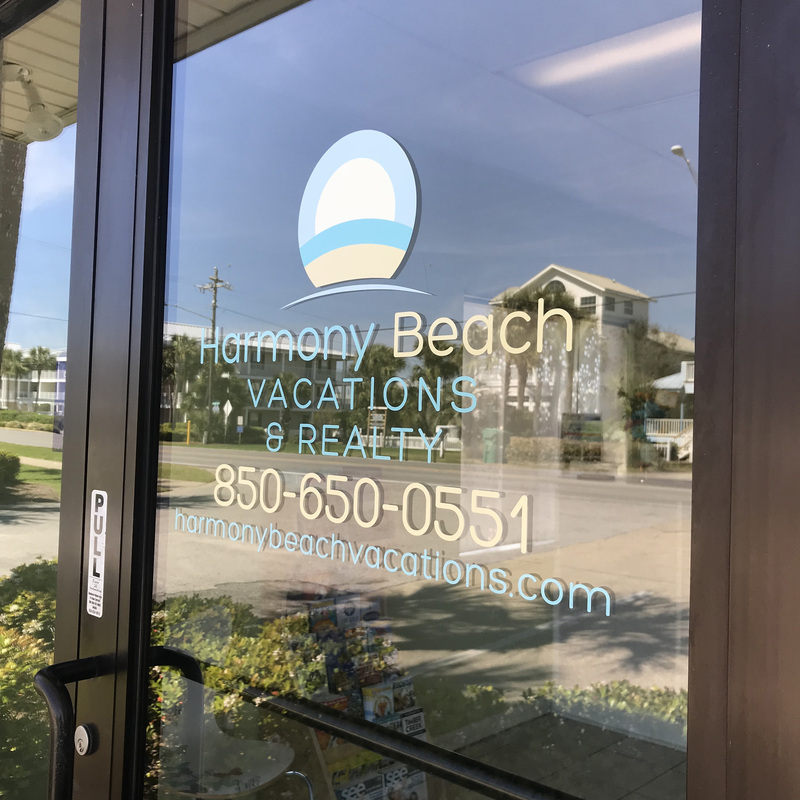 Harmony Beach Vacations was founded on the principles found in our name. “Peace, Love, & Harmony” are all words that we strive to live by in everything we do! Our professional staff has been helping visitors make their dream vacations come true for nearly a decade, and now we want to also help you make your dream of owning a home or condo at the beach a reality! Let us help you find exactly what you are looking for!